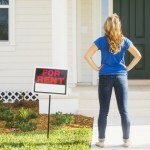 Managing a rental property can be very time consuming. 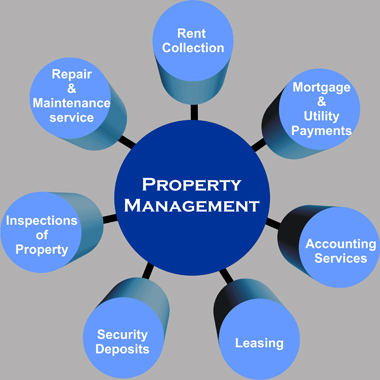 While the financial rewards may be great, the duties of a property manager are never ending. 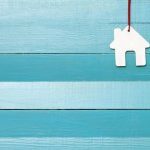 Whether you’ve been considering hiring help for some time or if this is your first time considering it, here are 5 sure signs it’s time to hire a Property Management Company. If you hire a management company, they will be responsible for dealing with prospective and current tenants. This saves you time and hassle: You won’t have to market your property; you will no longer have to collect rent or handle maintenance issues, or respond to tenant complaints. Your management company will even pursue evictions if necessary. An experienced management company will also give you peace of mind. 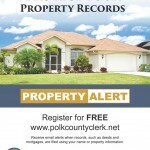 They know how to handle your property, without hassle. Additionally, management companies are independent contractors, so you are their employer. 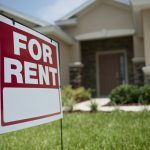 1.If you have a large number of rental units, you may need help. The more units you have, the more you can benefit from a management company. 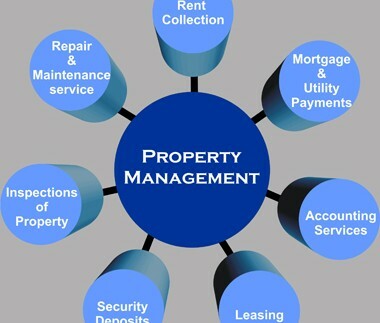 And the more your rental properties grow, you will have more management tasks. 2.If you don’t live near your rental properties, hiring a management company can save you time and money. They can handle the issues that you wouldn’t be able to handle from afar. 3.If you are not interested in hands-on management, or if you simply do not have time to manage, a management company will take care of the day-to-day administrative duties. 4.You can afford a property management company. These companies can be expensive; be sure to interview several and get the best value for the money. 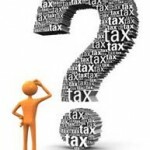 Most companies charge 10 percent of the rent revenue collected. 5.Finally if your property is part of an affordable housing program, you may need assistance. Affordable housing programs have complicated requirements, and lots of paperwork that needs to be filed. Many management companies are well-versed in this, and can be a great help. 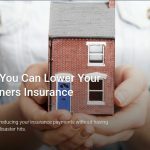 10 Ways You Can Lower Your Homeowners Insurance Premium If You Can Afford to Buy a Home, Why Are You Still Renting?